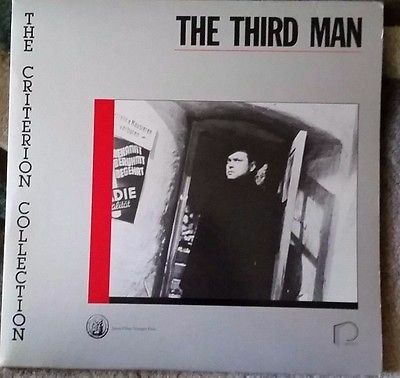 On December 3rd, 1984 the first Criterion Collection disc was released to that very small contingent of movie-loving, laserdisc player owners. November 17th, 2015 sees the latest package released to a relatively larger audience of movie-loving, blu-ray disc aficionados. The intervening 31 years have seen hundreds and hundreds of discs released to greater levels of fanfare and scrutiny by a loving, but somewhat fickle, fanbase. To a certain type of movie-loving person, just about everything about these art packages screams collect me. I am one that has heeded that scream. Let’s explore what that means. I first tackled this subject back in this early post of The Criterion Completion. It was also the topic of a very well-received Criterion Close-Up podcast. There are many permutations of being Criterion Complete. The great thing about this vast array of titles, labels, and formats is that you can somewhat easily define what you want to accomplish and then strive for and reach your specific goal. Until late 2014 I considered myself to be Criterion Complete. From the above categories I fit into Best Version DVD/BD Complete. I have been DVD Complete since 2006, Eclipse Complete since 2007, and BD Complete since the inaugural discs in 2008. As upgraded titles come out, I replace them with the newest BD version and either donate or sell the old DVDs. During that time I had started The Criterion Completion Facebook Page (of which this site is a companion offshoot) and conversations about what it meant to be complete really started to take hold. 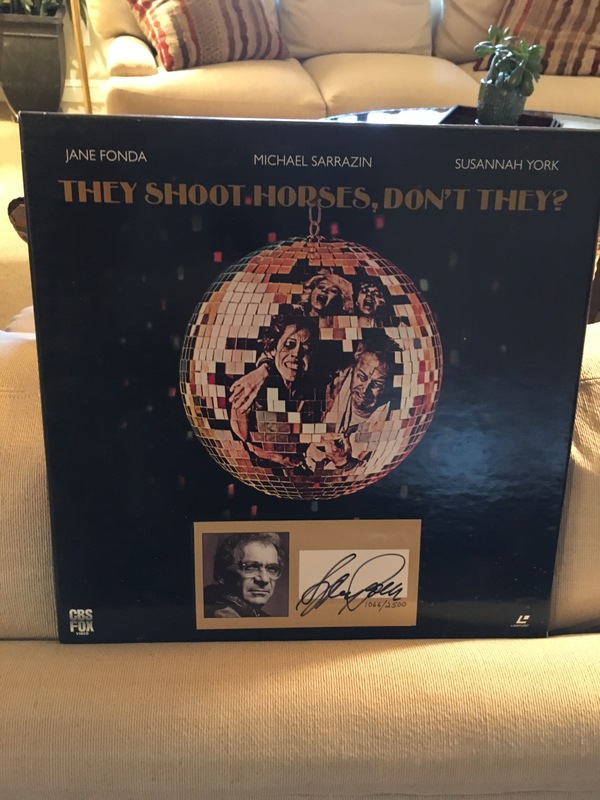 Right after the holidays I started purchasing CC laser discs in earnest with the goal of becoming Title Complete within two years. I still hope to make it by early 2017 as long as the eBay supplies hold up. But even Title Complete has it’s own variations. In my definition that means that I will have the best version of all titles whether LD, DVD, or BD. For me this also includes Eclipse and Janus. At this point in time, I don’t consider The Classic Collection or HVe to be part of the canon. But who knows? Someday I may expand my search and obsessions to include all of these. Why? How is it that any of us would want to collect these discs by any criterion? Where does this physical (media) attraction come from? Many of us have probably asked ourselves this on more than one occasion. More than likely you’ve been asked this repeatedly by those closest to you in your lives (especially the ones with whom you share a checkbook). For me, there is no doubt that this is driven strongly by a collector’s mentality, but more than anything it is driven by a love of quality film. There are hundreds of thousands of movies in the world and only a smaller percentage than you might think are available on media of any sort. The Criterion Collection is but one subset of the movies available to the public. But what a subset it is! Established art house staples, old Hollywood classics, European and Asian gems, modern indies, cultish rarities, even a few blockbusters. It is a curated library of the highest order. You don’t go to a museum to see every piece ever made, you go to see representative examples gathered with care and knowledge. I get tremendous satisfaction from having this amazingly-curated library in my home and constantly at my disposal. 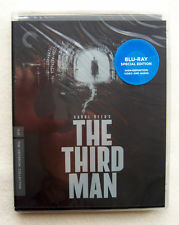 Of course there are holes, I don’t believe that Criterion has ever set out to fulfill an arbitrary quota. Few women directors. not enough African cinema, where are the Chinese films? These are all valid concerns, but ones that do not diminish the quality of the collection at this point in time. As a going concern, Criterion will cover a lot of ground in the future and I am very excited to see where the collection goes post spine 1000. From the collecting standpoint, I think it starts out for many from a pretty obvious beginning: Spine Numbers. Slap a sequential number on something and you’ve hooked more than a few for sure. 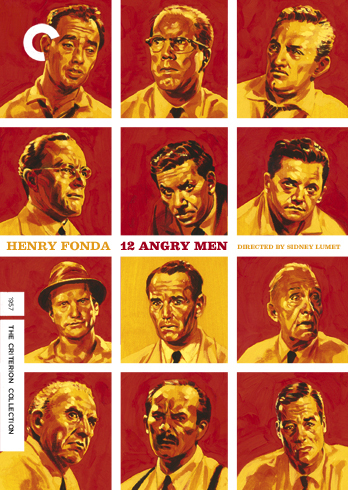 Also, while Criterion started out with a pretty standard template of covers to assure it looked like a cohesive collection, over time they have blossomed into a vast array of beautiful and arresting covers that are collectible in their own right. And don’t forget the supplements. 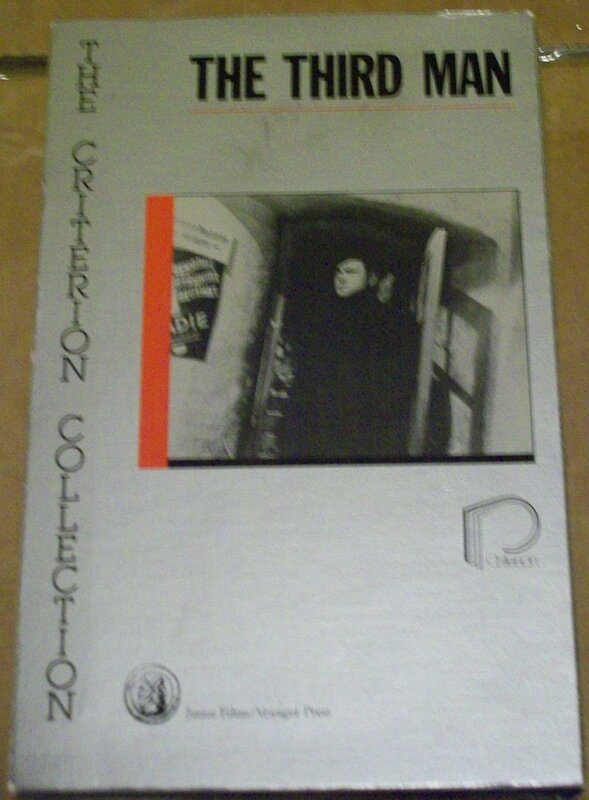 At this point it is well-known that Criterion basically invented the well-curated disc presentation and supplements: OAR presentation via the letterbox format, the commentary (director, scholar, conversation), storyboards, scripts, essays, radio adaptations, and the ever-present talking heads. 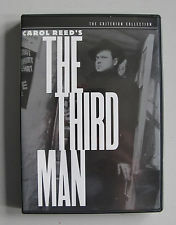 As LD was quickly dying, I managed to pick up my first two Criterion Collection discs before switching over to DVD. They were “Pink Flamingos” and “Sling Blade.” Since I was still straddling two formats, I decided to pick up a new-fangled DVD/LD combo player (which I still use to this days for my LD titles). 1200 bucks in 1999. Crazy! Early CC DVDs in my collection were the more obvious fare for a generalist and are also those that are still OOP print to this day. There are much better studio editions for sure, but I am still pleased to have these early renditions with the CC branding. In late summer 2002, I was in Best Buy to pick up the new “Royal Tenenbaums” disc. I was pleased that it was a Criterion edition and I was really excited to get home and spin it up. While I was there, I noticed a copy of the original Criterion edition of “8 1/2” as well. While holding it in my hand and reading the plethora of supplements listed on the back, that voice first screamed at me: You’re going to collect these. All of them! And so I did. And so I have. And so I will. Stating the obvious, this is not a cheap hobby. I tend not to dwell on the total cost of what’s been spent, but I certainly make sure my insurance company is well-aware! Keeping up with monthly titles is easy enough to do, and it is fun to search out deals to keep the costs down when possible. I try to drive a hard bargain while picking up the LDs on eBay and elsewhere. 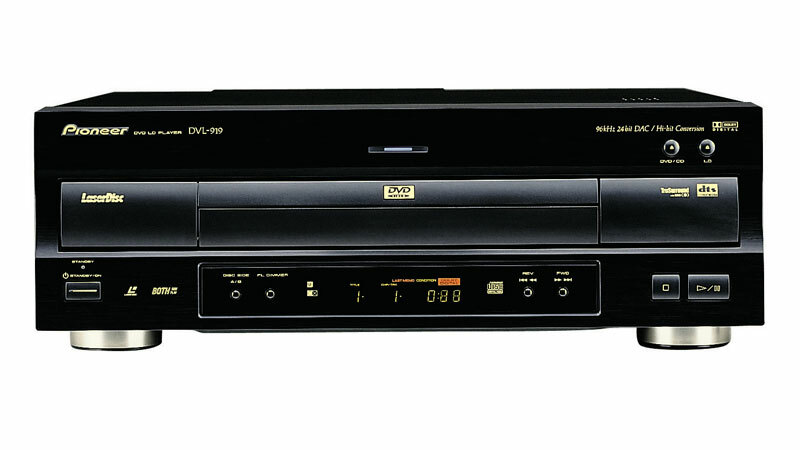 My general goal is to pay about 15 dollars per laser disc before shipping and I look for sealed or near-mint copies. They are out there, for sure. You have to be picky, counter-offer with lower prices, and be patient. One thing I feel very lucky about is that I got into this hobby before the influx of OOP titles hampered many people’s completion goals. There are only a few titles that I’ve ever had to pay collector’s prices for. A small badge of honor for me is picking up the original edition of “Salo” for less than MSRP. And how about the ephemera? There isn’t a ton out there, but what can be found is often interesting and fun. This kind of gets into a Completionist gray area. None of it is necessary, but all of it is fun. It gives you a good sense of where Criterion was at when it was published or produced. I’ll leave you with this. Collecting Criterion is a fabulously fulfilling hobby. But while this is a consumerist endeavor, please don’t treat the watching of the films in the same way. Don’t plow through them like you’re finishing a bag of chips. Savor each and every one of them like a fine libation. Sit with the movie, dwell on your thoughts, watch and listen to the supplements with inquisitiveness and openness. Discuss them with your friends, whether on the sofa next to you or our wonderful online community. Read our blogs and/or write your own reviews. Comment with support, agreement, disagreement, and helpful opinions. Listen to the podcasts, give feedback, offer to be on one. Hell, start your own! At whatever level of Criterion Collecting you find yourself at, enjoy every minute of every disc. Thank you to all that participated as a blogger and/or a reader during the 2015 Criterion Blogathon. And a super huge thank you for the recognition afforded this blog on Day 6 of the party!